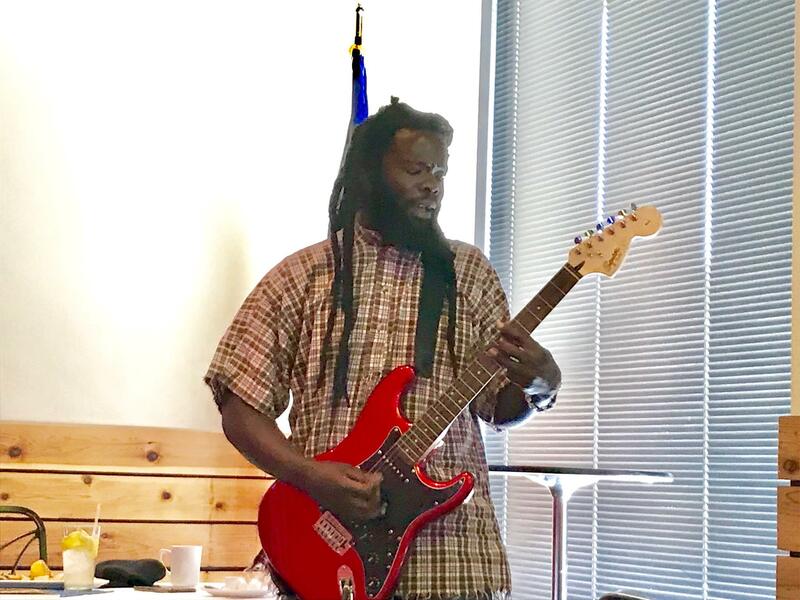 Today, Uptowners’ guest speaker was Nairobi author and musician Kululu Atsiaya. He is a motivational speaker whose message is how we can inspire humanity to reach their best selves. 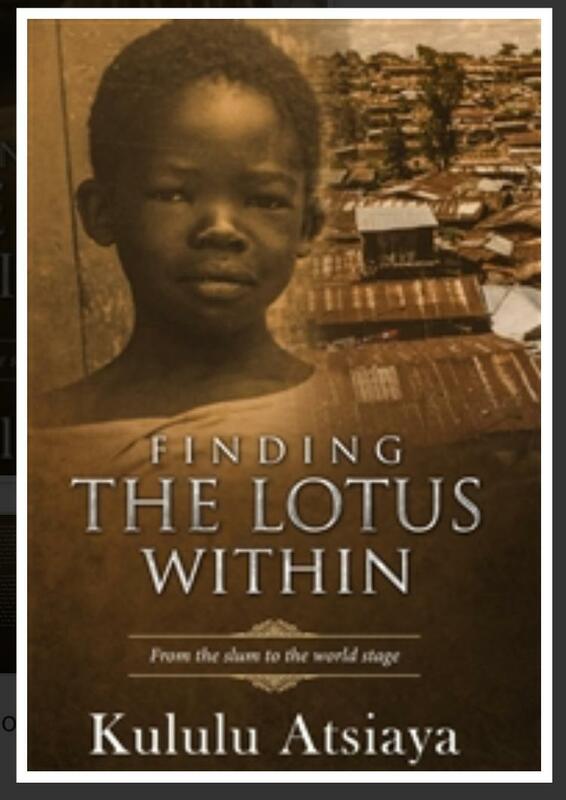 His autobiography, “Finding the Lotus Within: From The Slum To The World Stage,” chronicles his journey. For more information on his book, go here. 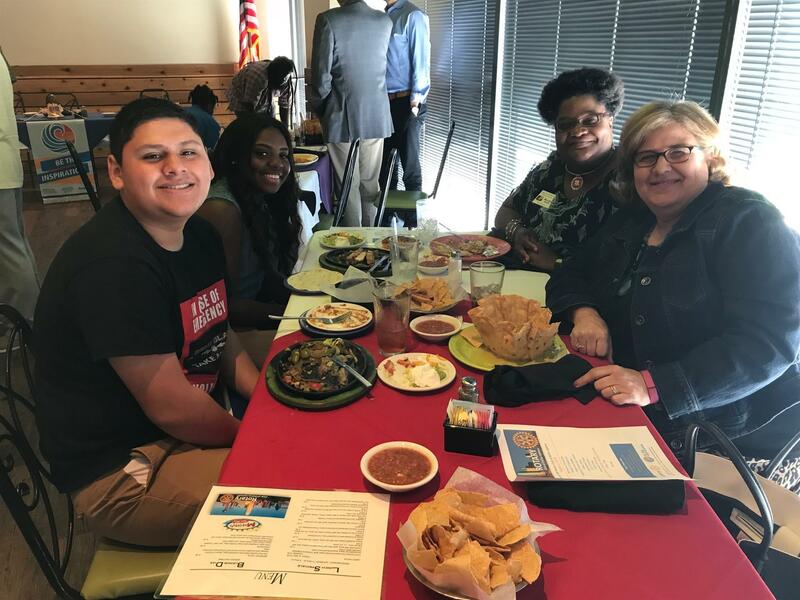 Member Millicent Boykin brought Jazzie Bryant and Jorge Servin to our meeting today!